Je vais exposer deux tableaux dans l’exposition. This entry was posted in Exhibition, News on January 5, 2016 by Alex. 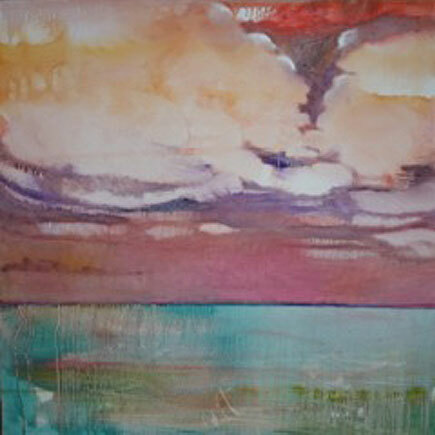 I am showing two paintings in this exhibition. This entry was posted in Exhibition on October 7, 2014 by Alex. 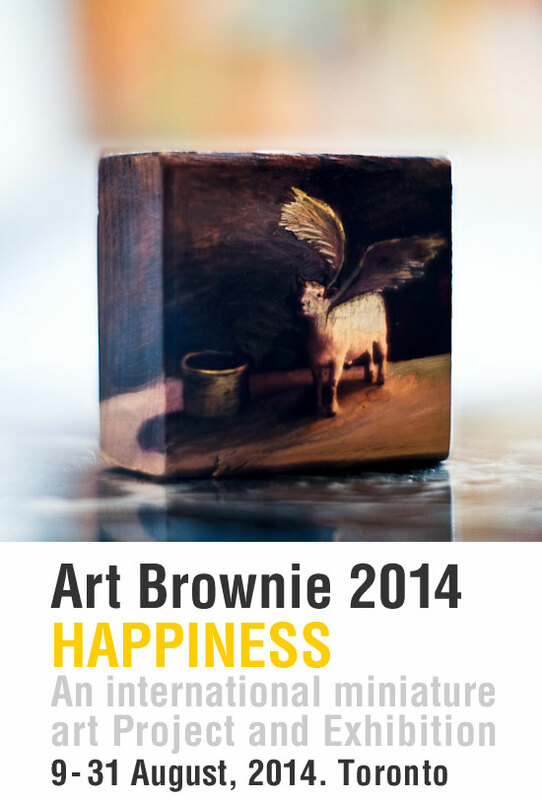 An exhibition of ‘art brownies’ on the theme of happiness! 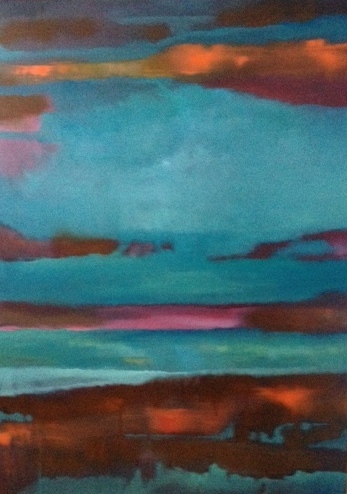 This entry was posted in Exhibition on July 6, 2014 by Alex.